“The Auction of Washington Wines provides WSU much needed support for research that provides the foundation for the future of the Washington State Wine industry. 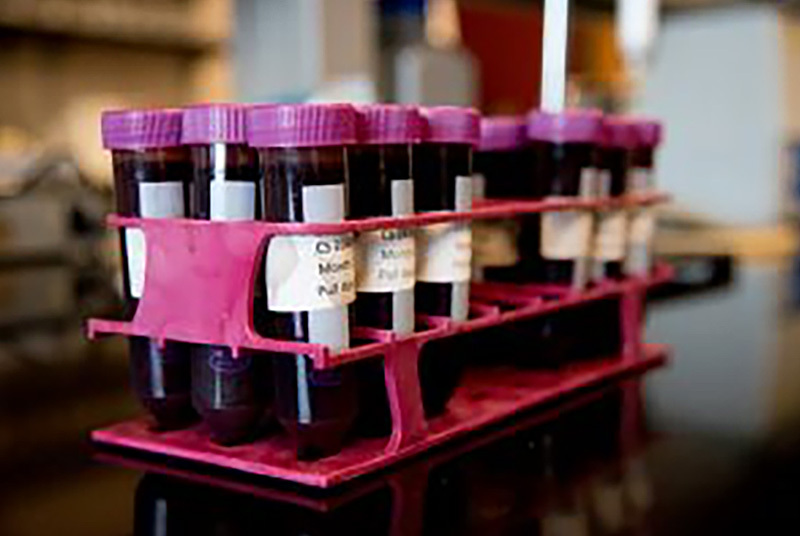 We are grateful for that support” said James Moyer, Associate Dean for Research, CAHNRS, WSU. In its 30th year, the Auction of Washington Wines has supported the WSU program for more than 11 years, contributing more than $2.4 million. A record-breaking $3 million was raised in 2016 during the 29th Annual Auction of Washington Wines, a fundraising weekend in August that includes a winemaker picnic, winemaker dinners, and a gala event. The event’s mission is to support the growth and global awareness of the Washington State wine industry. The 2017 Auction of Washington Wines has been announced for August 17-19 with new events to be held in the spring. 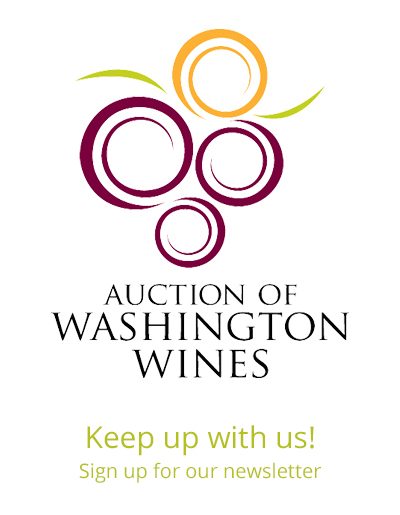 For more information, visit www.auctionofwashingtonwines.org. Since its inception in 1988, the Auction of Washington Wines has raised more than $37 million. These distinguished events give wine lovers the chance to support the Washington wine industry and families in our communities around the region. The 2017 Auction of Washington Wines will take place August 17-19, 2017. Co-chairs for 2017 are Norm McKibben and Jean-Francois Pellet of Pepper Bridge Winery, Yahn Bernier of Valve Software and Beth McCaw of Washington Women’s Foundation. Major sponsors have included Chateau Ste. Michelle, Bank of America/Merrill Lynch, John L. Scott Foundation, The Seattle Times, King 5 TV, Tulalip Resort Casino, and Alaska Airlines Visa Signature Card.